Heat the milk and sugar together in a pan. 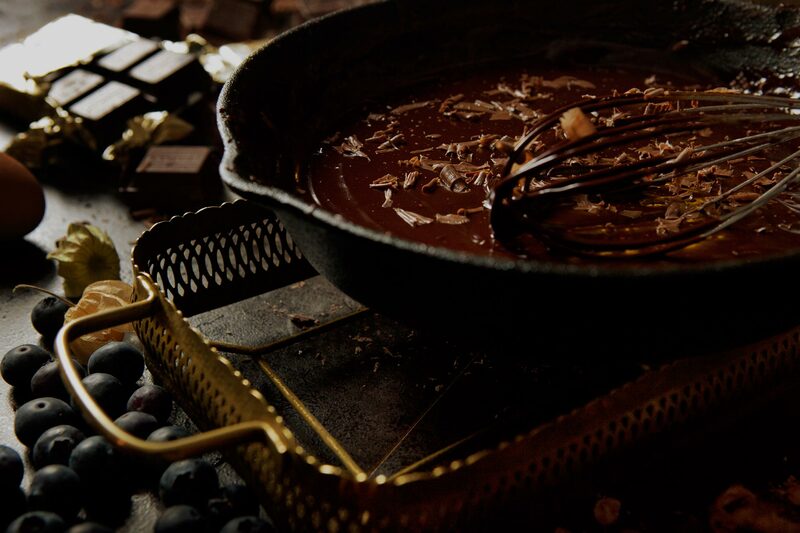 Add dark chocolate, pre-chopped into small bite-sized pieces. Mix with the egg yolks and add a spoonful of cacao. 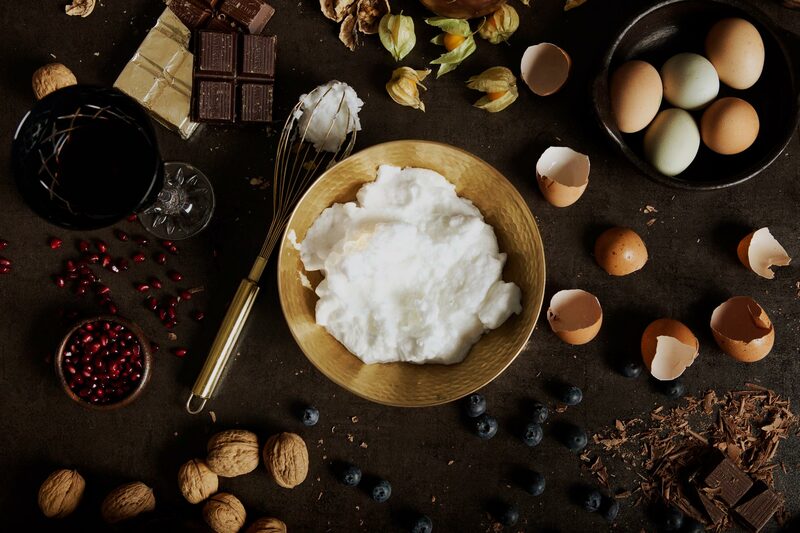 Beat the egg whites, with a pinch of salt, until fluffy. 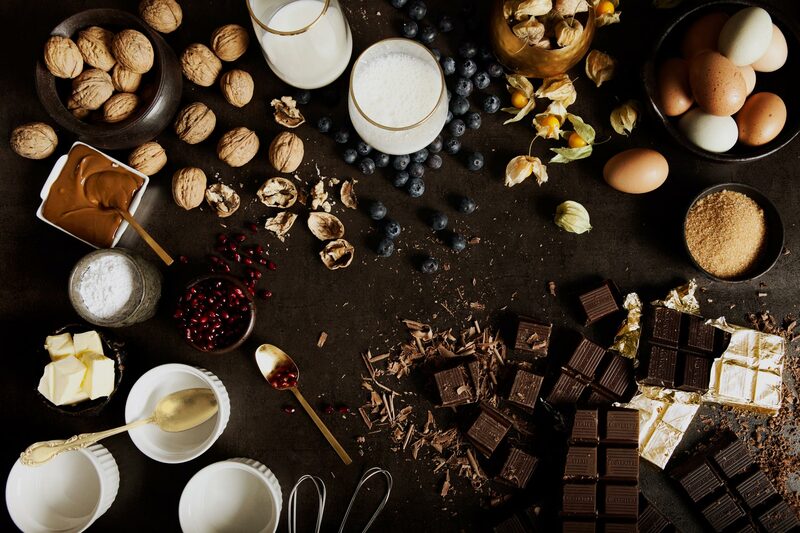 Stir the beaten egg whites into the chocolate mixture prepared in the first step. 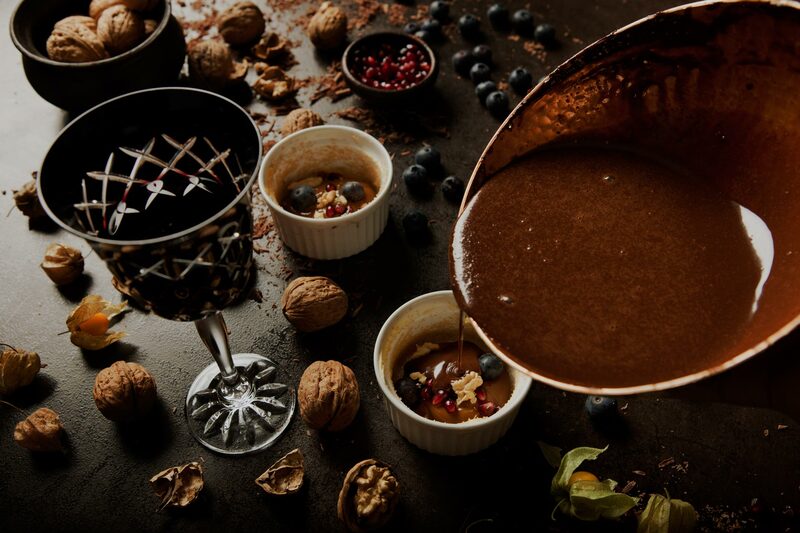 Place caramelised milk and walnuts into some of the mould, and large chunks of chocolate pieces into the others. 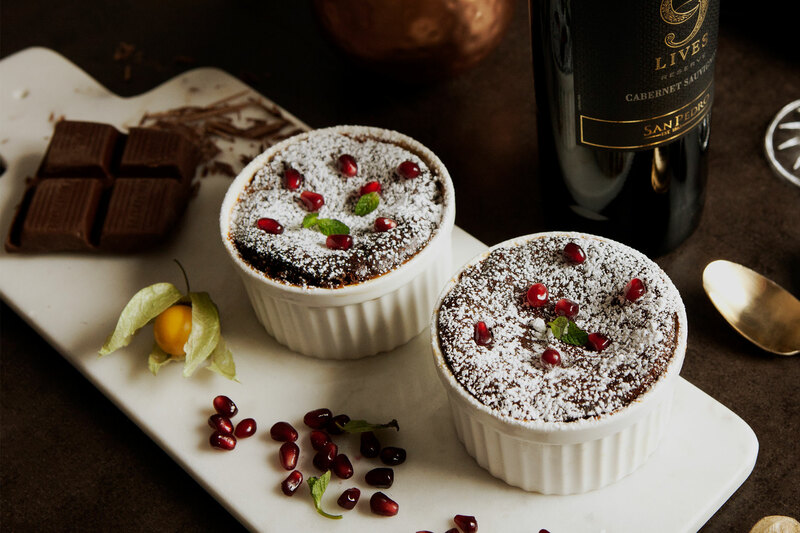 Delicately pour the soufflé mix over the yummy ingredients in each of the moulds and place them in a preheated 180ºC (356ºF) oven for 15 minutes. And to top it all off, complement the mystical taste of this nighttime treat by cracking open the fruity aromas of 9 Lives Cabernet Sauvignon. It’s time to get your pyjamas on... bed time’s on its way! Pro tip: Grease moulds with butter and sugar so that your soufflé mix doesn’t stick. 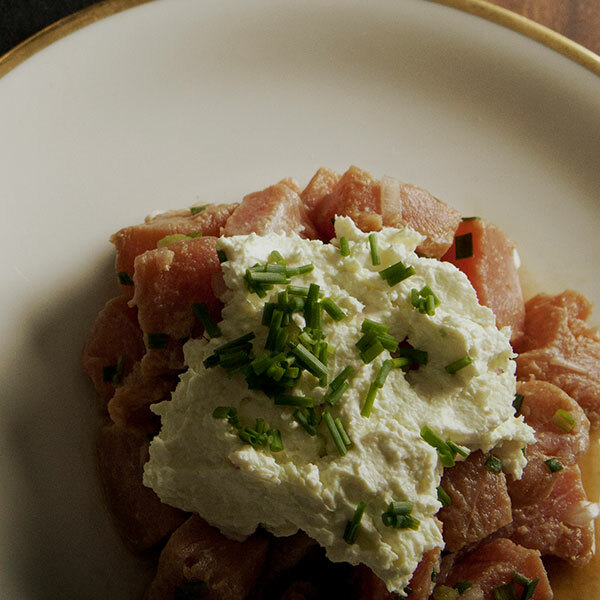 Mystifying dinner party guests is easy with this sumptuous, full-flavoured tuna tartar. Little do they know that the gastronomic genius behind this tasty treat was inspired by a very clever, very black cat. 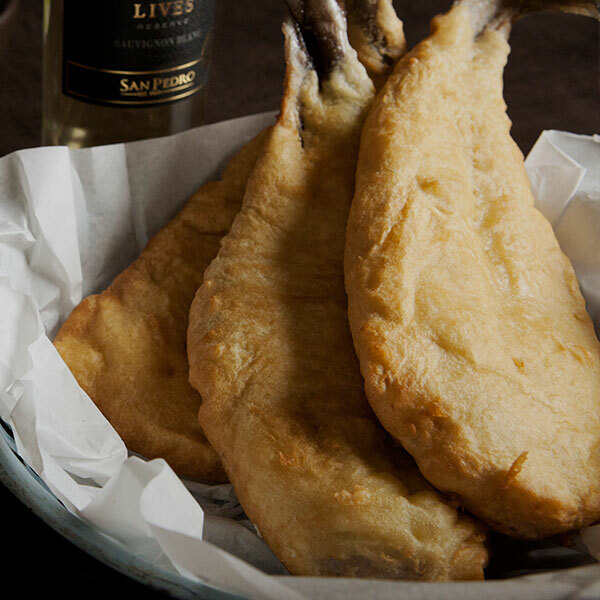 Succulent fish, deliciously dipped in homemade batter. 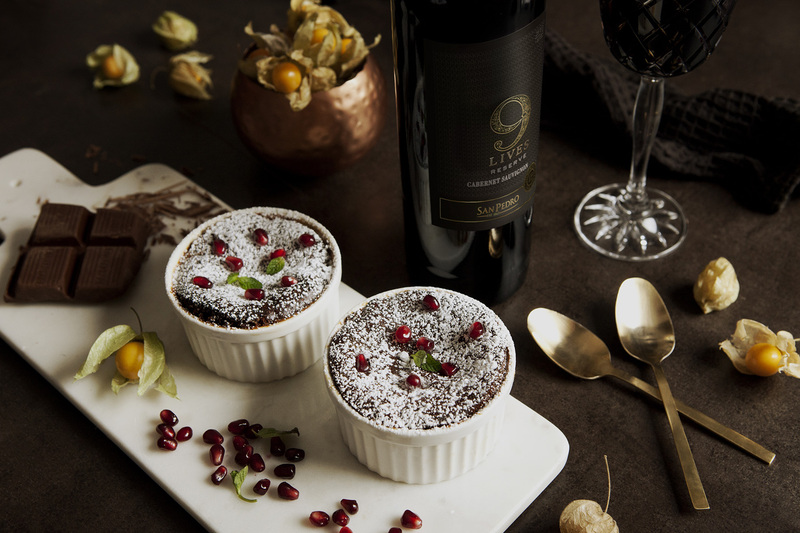 A special dish for a special someone, this is the kind of Friday night treat that’s perfect for paying homage to very loyal, incredibly furry friends. 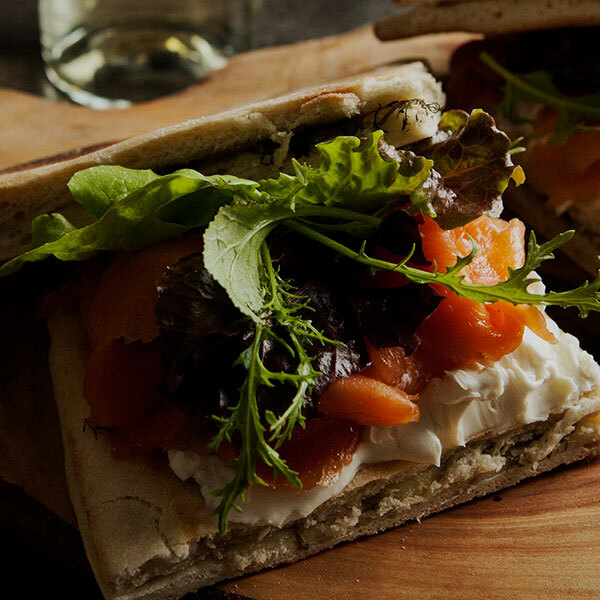 We love sharing this gourmet salmon sandwich with our very mysterious, highly witty and incredibly furry four-legged friend. Who’s the lucky friend that you’ll be making this perfect picnic lunch for? Go on… you can tell us!